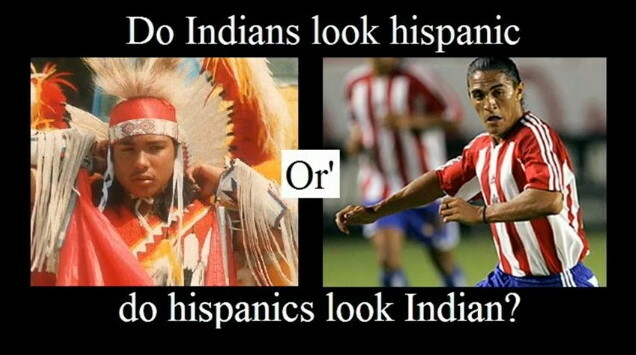 Do American Indians Look "Hispanic" or Do "Hispanics" Look American Indian? - There is a problem in the U.S. with the label Hispanic. - The problem is people are redefining the term. - Here are some facts that can help you understand. Hispanic is a term that goes back to the time of Romans [The true Latinos]. - Hispanic is someone of, from, or pertaining to the historical region of Hispania. - Hispania is the name that Romans used to call the southern part of Europe, what is now "modern" Spain. - From Hispania you get España. - The Romans used the term Hispanus in Latin to refer those from Hispania (Spain). - Hispanus is Latin for the Castilian (Spanish) word Hispano. 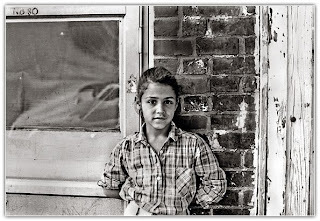 - In todays days now the term has changed and people are misusing this label, specially the U.S. Who considers "Hispanic " anyone who lives in the United States of "Latin America" Origin and can be of any Race, Black/African descent, White/Caucasian, Asian and/or Amerindian/Native American. 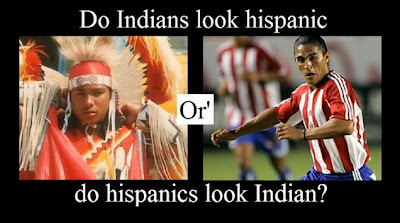 - The term of Hispanic in the United States is obviously wrong and Idiotic. 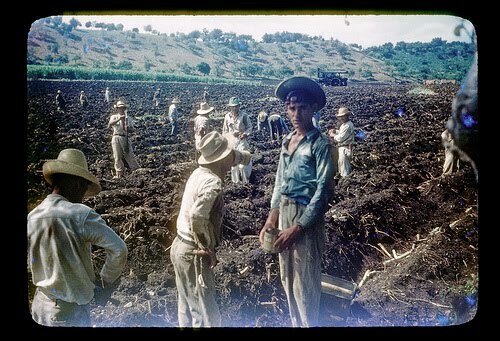 Click the title link to see the full 116 photo "La Plata, Oct. 1944-Aug. 1947" collection by Dr. H. Clair Amstutz, a Mennonite medical missionary. These photos put images -- and in color -- to the stories told by our parents and grandparents.